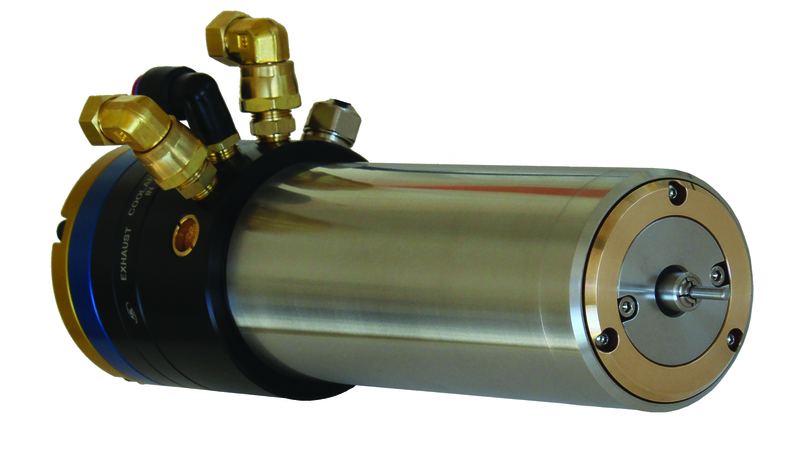 ABL offer a range of air bearing solutions that is growing all the time. Well known for its highly successful range of PCB drilling spindles, ABL is now offering an expanding range of products suited to both new and existing markets. Offering both off the shelf and custom solutions, ABL has the design and manufacturing expertise to provide reliable and affordable solutions to any air bearing application. With over 25 years experience in the design and manufacture of air bearing solutions and over 100,000 air bearing spindles produced, ABL’s reputation for high quality reliable products is well known throughout the world. Further details of ABL’s current product range may be found in the following pages, however, please do not hesitate to contact us directly if you have a new application or challenge that you believe could be solved with air bearing technology. Dicing spindles for use in a variety of applications such as silicon wafers, ceramics, opto-electrical components and LED's. 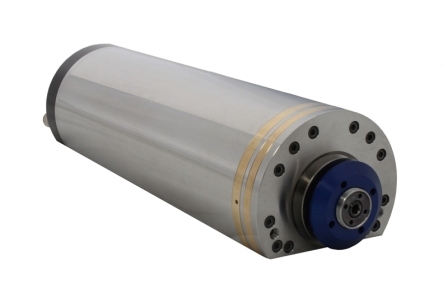 Heavy-duty Air Bearings Spindles suitable for use in many applications such as rigid tapping, die finishing (hardened Stainless Steel), precision glass grinding and aluminium case manufacture. 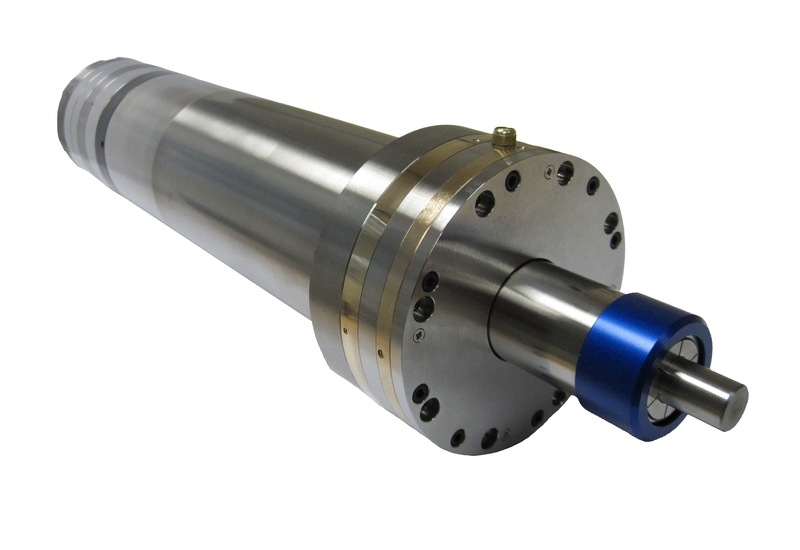 Spindles with exceptional accuracy and low motion error particularly suited to optical machining applications. 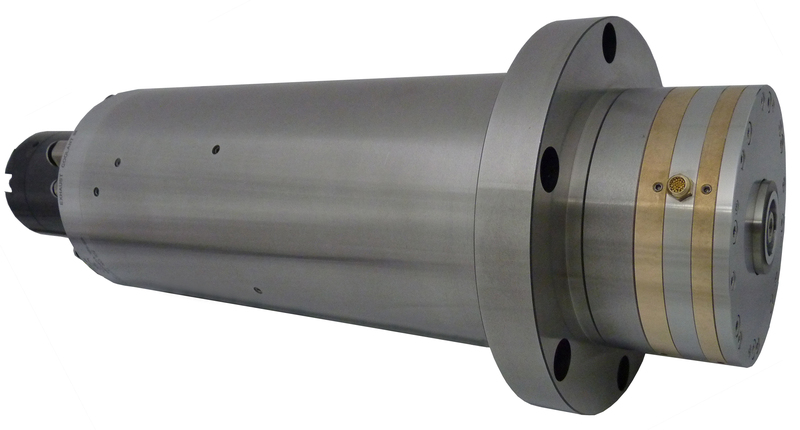 ABL manufacture a number of spindles, covering a wide speed range, particularly suited to all aspects of micro-machining applications.